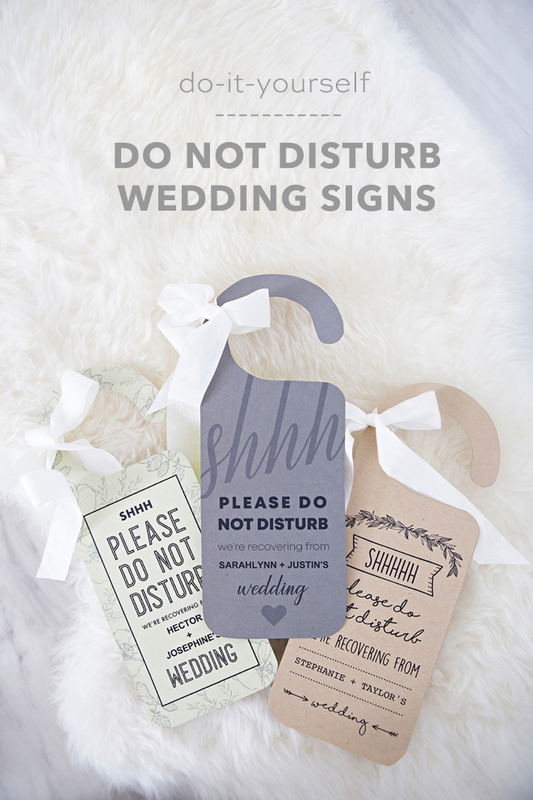 These Free Printable "Do Not Disturb" Wedding Signs Are The Cutest! 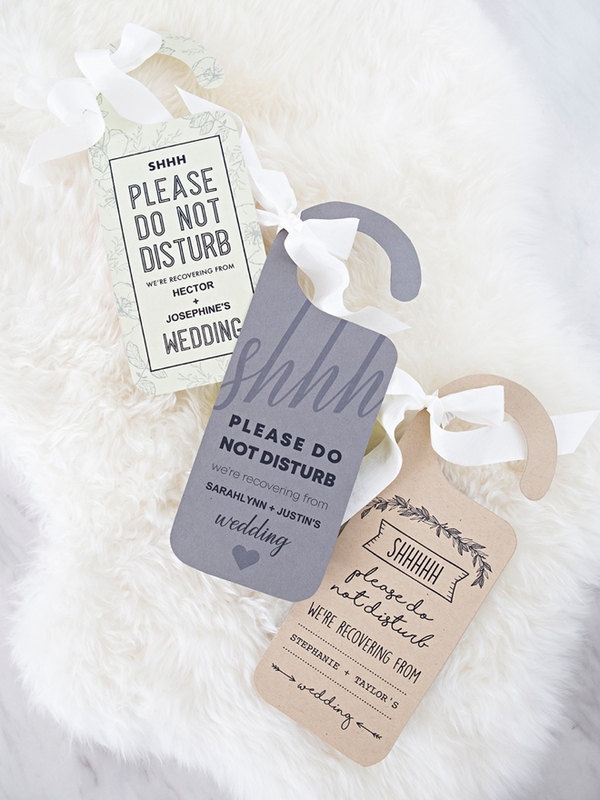 Around here we love the little details, the small things that really set your event apart from the rest. 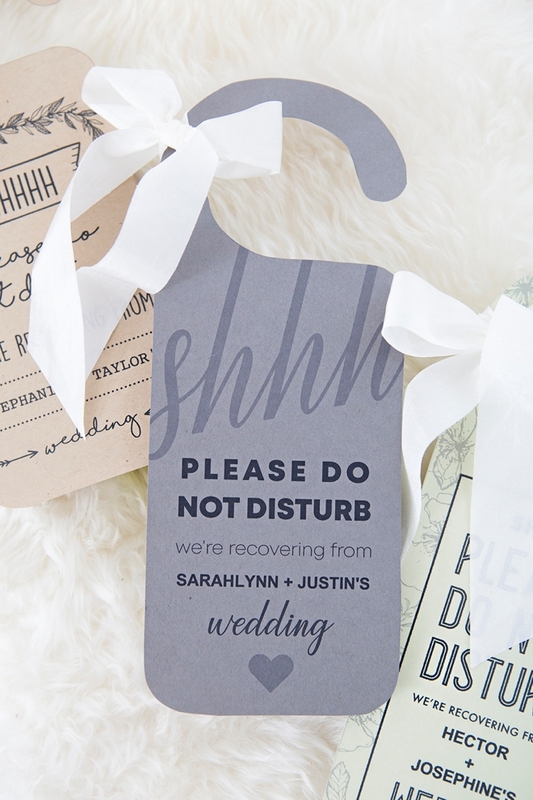 These adorable handmade Do Not Disturb signs will do just that! 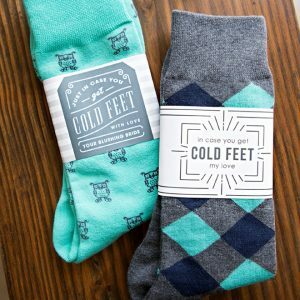 We’ve partnered with Canon to bring you the three free, printable and editable designs you see here. 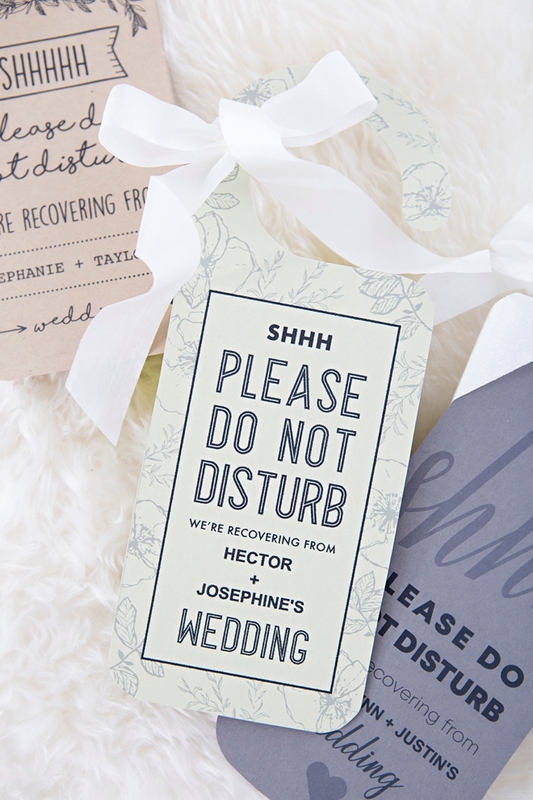 Simply add your names, print, cut, and hand out to your guests who are staying overnight with you. 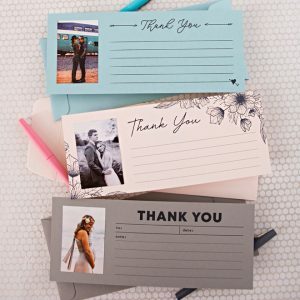 Place them in their hotel welcome bags or hand out as they leave your event. 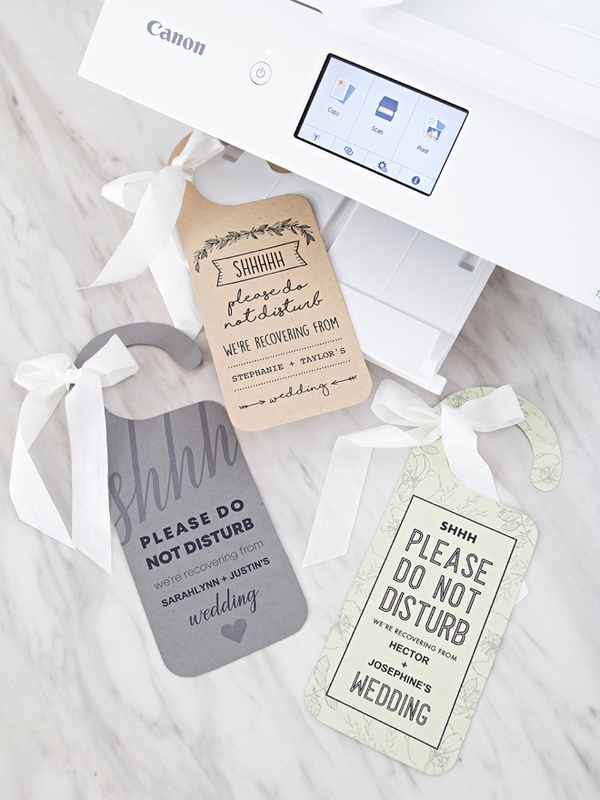 These will be a darling little detail that are sure to put a smile on your guests’ faces and the faces of people who walk by your guests’ hotel rooms! 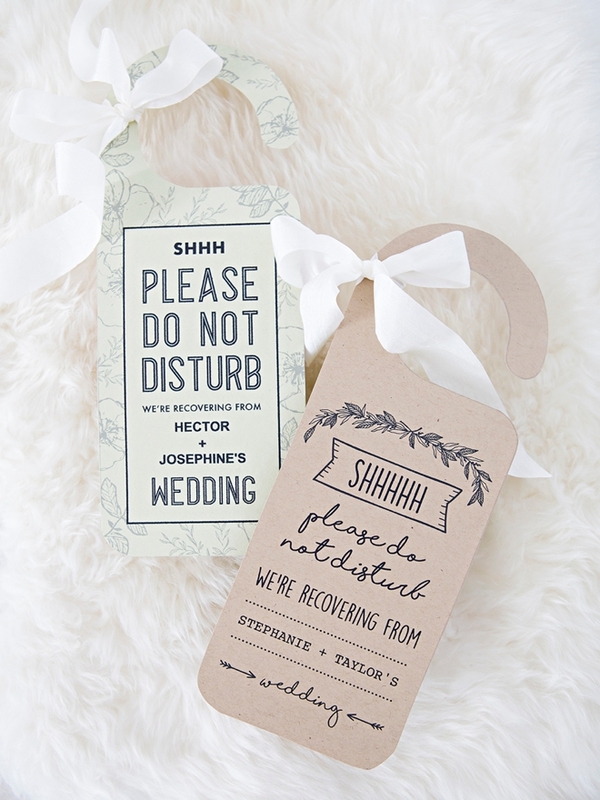 We’re sharing three different do not disturb designs to fit your unique event. 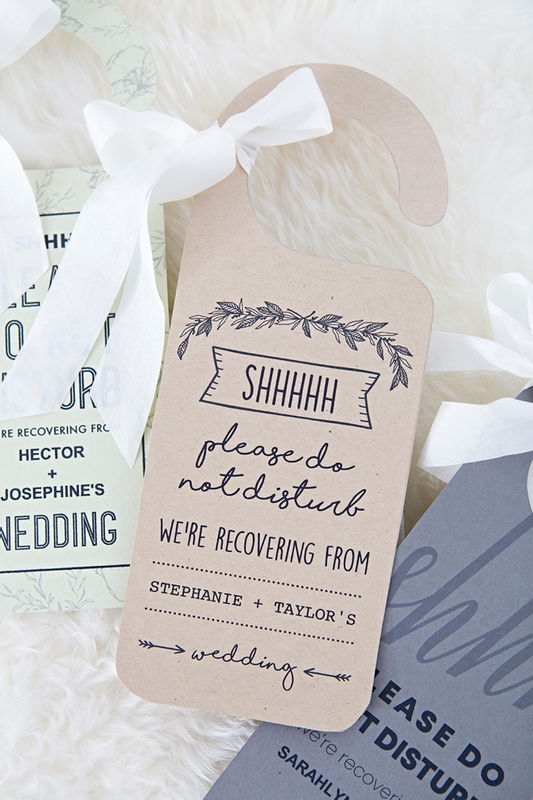 They are super easy to personalize, simply pick the perfect color paper and ribbon to match your event… let your printer do the rest! 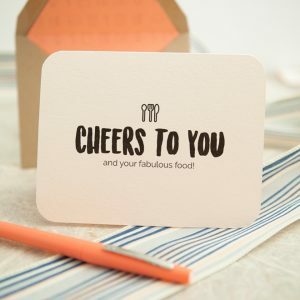 Our FREE printable files at the end of the post! 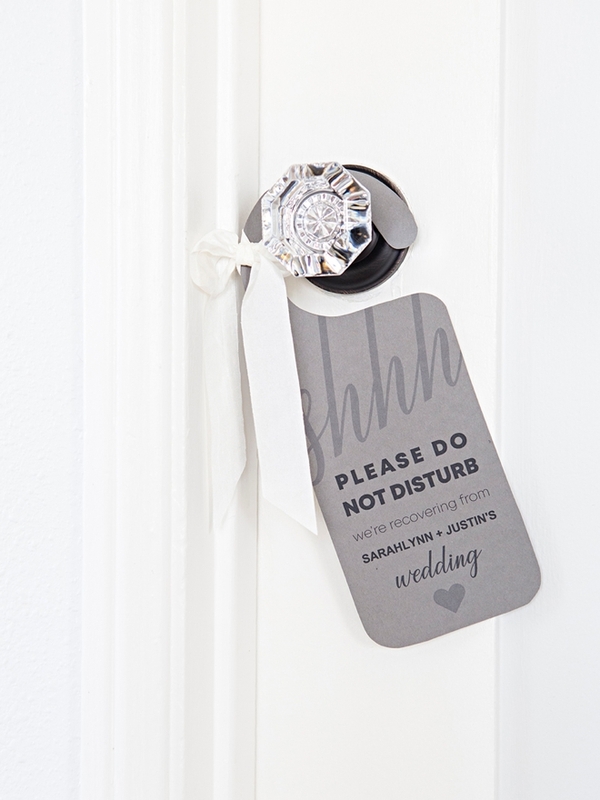 Such Cute Hotel Door Details!